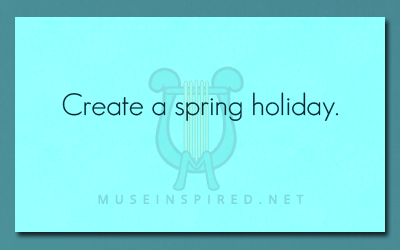 Cultivating Cultures – Create a spring holiday. Cultivating Cultures - How does your culture decide when a new season begins? Cultivating Cultures - Create a winter tradition that is now considered old fashioned.